Between the Chevy Silverado 1500 vs. RAM 1500, which model wins our truck comparison? The Chevy Silverado 1500 specs are much more impressive for savvy Waukegan and Gurnee drivers. The Silverado 1500 is equipped with a 5.3L V8 engine that generates a whopping 355 hp and 383 lb-ft of torque. 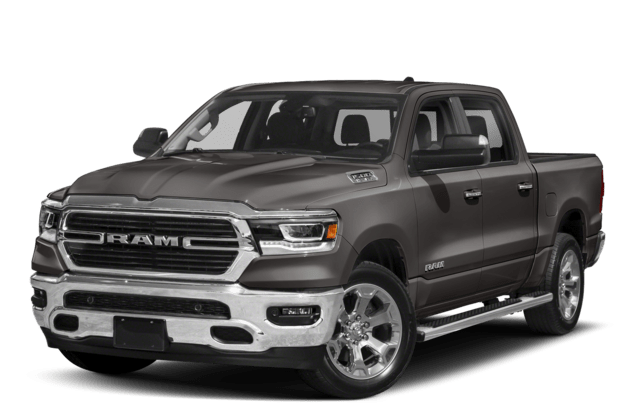 The RAM 1500 is less powerful with its 3.6L V6, achieving only 305 hp and 269 lb-ft of torque. If you want a powerhouse that won’t back down from a challenge, then the Chevy Silverado is the clear choice. 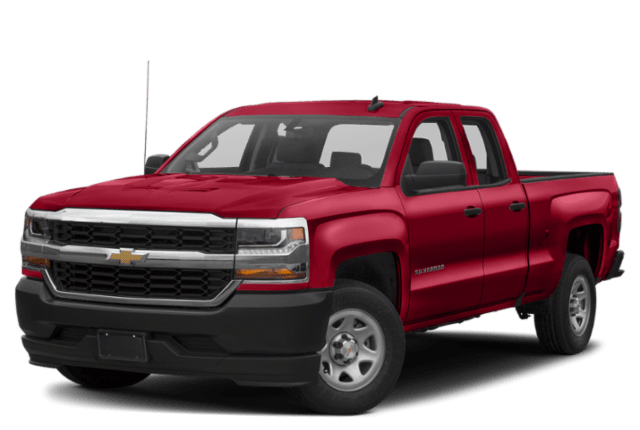 Comparing the Chevy vs. RAM, the Silverado 1500 is also the more practical option if you have a lot of cargo to carry. For everyday errands, the standard lift-and-lower tailgate makes loading cargo safer and easier. This feature is standard on the Silverado, but you’ll have to pay an upcharge for the RAM 1500. 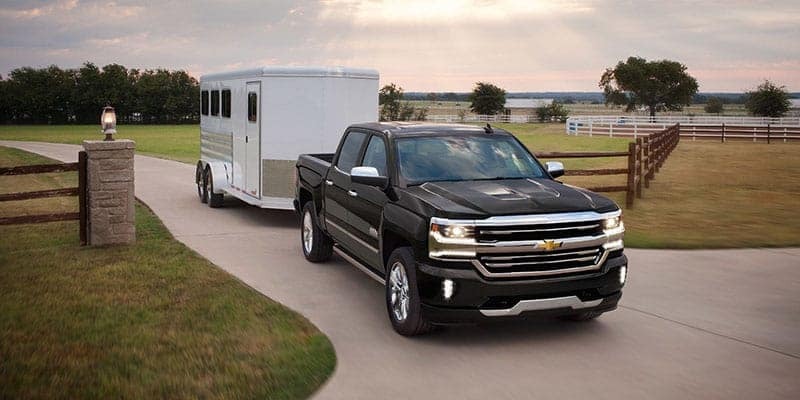 The Silverado 1500 also has a much higher minimum standard towing and standard payload capacity, which comes in handy if you’re hauling trailers and equipment. In fact, you can tow over 2,500 extra pounds of cargo in the Silverado 1500 when properly equipped! Do you want to see the Chevy Silverado 1500 specs in action? 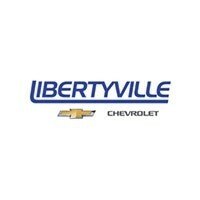 Visit Libertyville Chevy to take a test drive with our experts, and we’d be happy to get the keys in your hand! Still researching? 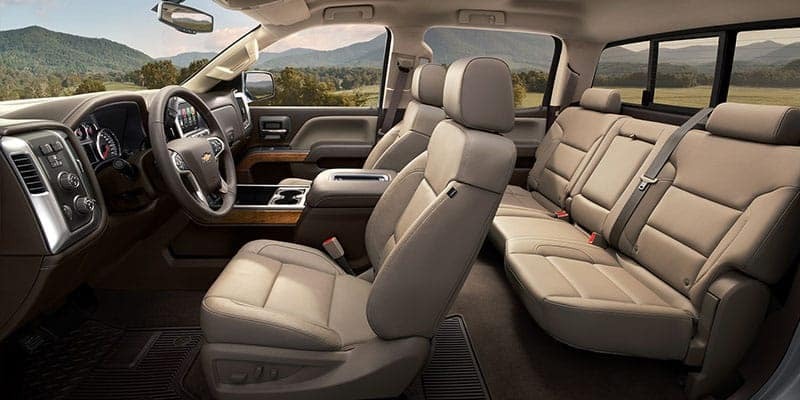 Learn more about the Silverado 1500 interior!